Westaway Sails has amassed considerable experience in the Impala with impressive results including winning the European Championships with a perfect score in wins in all races. 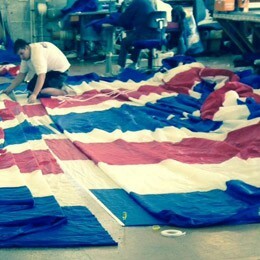 Sails are probably the most significant area where gains are likely to be made – new sails, set correctly will result in improved performance. 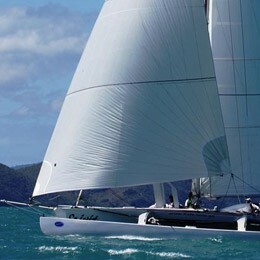 However good sails only work to their potential when well trimmed and with the rig set up correctly. Different rig set ups may be required and different styles of trim, in differing conditions. Westaway Sails can provide fully developed, fast sails, complete with a tuning guide to help set the boat up for light, medium and strong winds. In all classes, including the Impala, the preparation of the hull is fundamental to the performance of the boat, a smooth and fair hull will be faster than a poor finish. The hull, keel and rudder need to be faired as well as possible. This will require sanding, filling and fairing the bumps and blemishes. Most Impala hulls are quite fair, but be warned the keels are not, especially the joins between keel and hull. Finally the hull needs to be as smooth as possible. Strip all unnecessary weight out of the boat. Excess weight is only of use in a steam-roller. Impalas are notoriously slow in light airs, especially against newer design or IOR style boats. Too little sail area, too heavy for the wetted surface area. 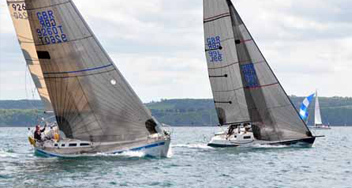 All you can do about sail area is have new sails to the maximum sizes allowed in the rules. It is worth noting that sails shrink with age, especially laminate (mylar) fabrics, so new sails are especially important in light airs. 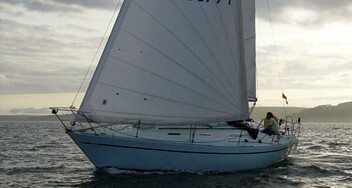 Sails need twist in light airs. The halyards on both Main and Genoa should be slack, wrinkles out of the luff are fast. 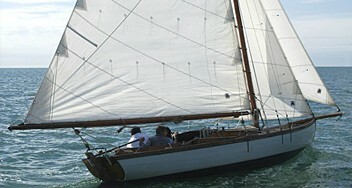 The Genoa car should be well aft in very light airs. 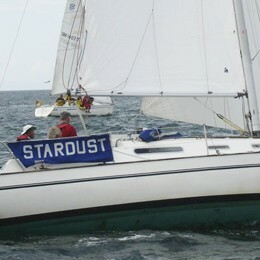 The mainsheet traveller should be fully up to windward no vang on and the sheet eased so the boom is on the centre line. 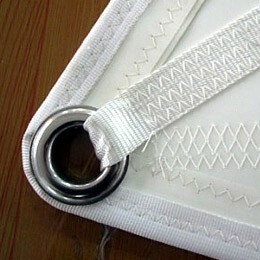 The top of the Mainsail may be too full and a crease may come from the inboard end of the batten down the sail. Try a little backstay – this will flatten the top of the sail and help twist off the leech.